We are proud to support the self-sustained, not for profit Tanzania Maasai Womens Art Organization. This exquisite jewellery can be purchased at our cellar door please click here to read more. It is hard to imagine anything worse than losing a child to an untreatable illness like cancer. 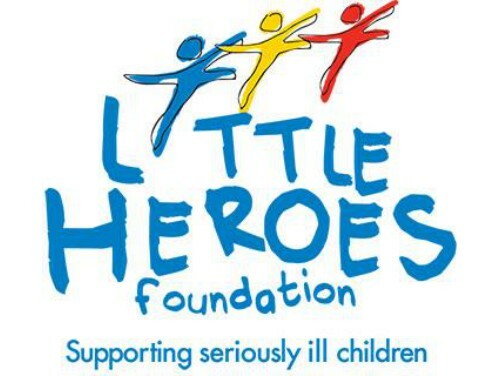 The Little Heroes Foundation supports families and children with cancer and serious illness and whilst the stories frequently break your heart we take our support to their fund raising seriously with an on-going contribution. Homelessness can and does happen to anyone. Even in Adelaide, our beautiful city, one can’t help but notice people who sleep rough; mothers living from their cars with small children, others sleeping in back street doorways in the early hours or crowding into the mobile soup kitchens around our city. Hutt St Centre is a place of hope and opportunity, helping people facing homelessness to rebuild their lives, without judgement. We recognise and proudly support their successful work in helping people find dignity, new inspiration and a place in our society. For two decades since 1988, Starlight has brightened the lives of seriously ill and hospitalised children, young people and their families, throughout Australia. And, of course we are right behind local sport where our young people are taught the value of being team players and given an understanding that there are as many lessons in losing as there are in winning. Paracombe Cricket Club and the Houghton Districts Football Club.